Just slide the Mantis Clip into the deck board groove and fasten to the joint. It’s that simple. 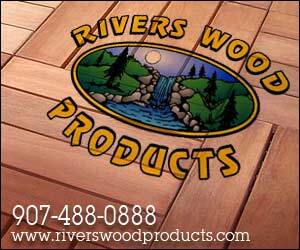 This system is fast and easy to install, and it will give your deck a clean, beautiful surface. More information about the Mantis deck clip system is available on the Shadoe Track website.